Arend Roses has been a leading Dutch Rose grower with an excellent reputation for many years now. At this moment they grow 8 different varieties and more than 40-45 million roses each year. The plants of the roses grow for about 8-10 years, within 7-8 weeks the roses are ready to pick. Arend Roses has high quality requirements, only the best is good enough. That’s not only a value of Arend Roses Management team but also a value of Arend Roses employees. All the employees who work at Arend Roses truly appreciate roses. That is why every rose is picked by hand and every rose has a quality control by specialized employees. Besides quality Arend Roses also has high requirements about environmentally friendly growing. Each year they invest in the newest technologies and sustainability, in order to be able to supply the roses as green as possible. 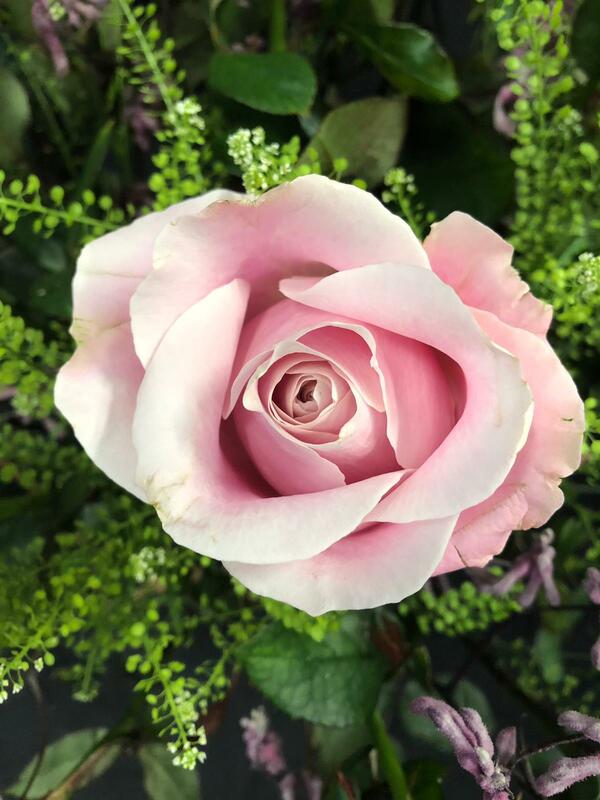 The roses are grown as sustainable as possible for example they only use biological pesticide and they pay the highest attention to environmental and hygiene related aspects.